Salomon’s just launched the XR Mission, an all-terrain trail running shoe with specific fit for men and women, and its targeted at road-runners looking to cross over to the mud side. 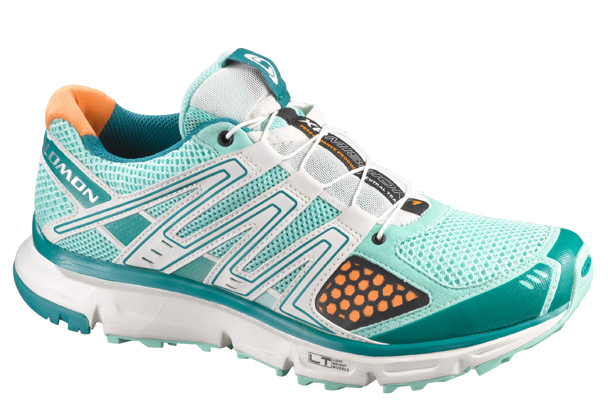 It’s also the entry-level shoe for trail-running beginners, and enthusiasts who enjoy both road and trail running. The XR Mission comes in 4 striking color combinations, but isn’t just a pretty face. Light, flexible, unbelievably comfortable, the XR Mission is the newest member of Salomon’s award-winning XR family of door-to-trail running shoes. 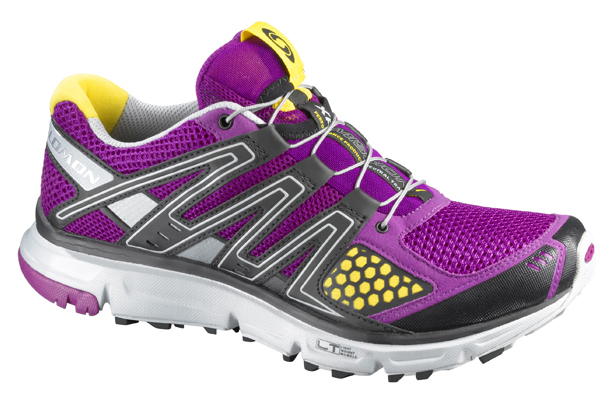 New from the ground up, XR Mission is light and responsive with a women’s specific version. The heart of the shoe is the OS muscle and tendon – Salomon’s patented cushioning midsole and energy returning tendon system. It cushions shock while improving heel- to-toe transition, making the shoe easier to run in. With a Contagrip outsole, XR Mission naturally adapts to variances in terrain, providing great grip and rebound on any surface. XR Mission also has a host of comfort features that specifically address the most critical issues runners typically contend with. Sensiflex is a soft mesh fabric, placed on the metatarsal area of the foot. This provides great foot support in the forefoot, but reduces bunions that occur in about 30% of runners. 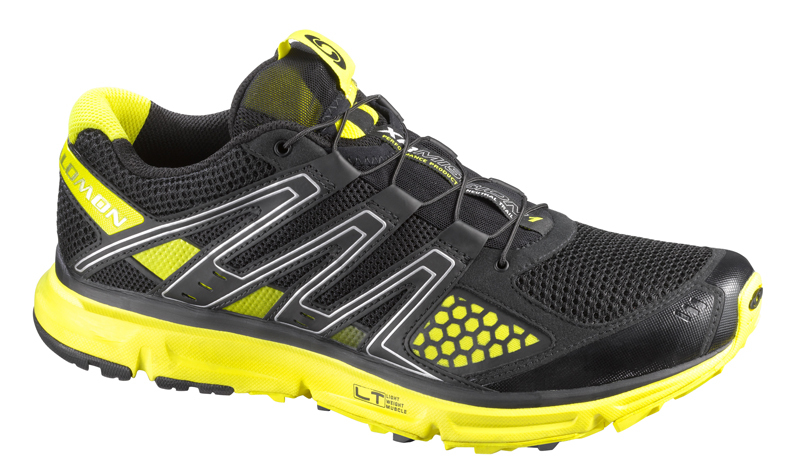 Add internal Sensifit and Quicklace, the Mission adapts comfortably to almost any foot. 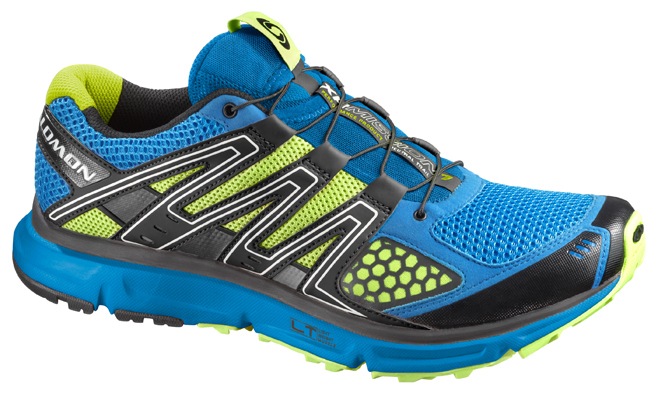 This is a great shoe for starting out on trails or doing a mixed-terrain workout, and very competitively priced at S$179 .. go check it out! And if you’re looking to try trail running, have a look at my article on RunSociety for some pointers on getting started.